Don’t Let PTSD Trap You Home!!! Traveling can be much more difficult if you have PTSD as unfamiliar places can increase your anxiety but that is no reason why you should completely give up on traveling. Traveling to unknown places which are crowded, no… Learn more. [caption id="attachment_35314" align="aligncenter" width="680"] Four years ago, while I was writing a paper for my Master’s degree at Oxford, I came down with a stomach bug. No, not a stomach bug, the mother of a… Learn more. https://www.youtube.com/watch?v=tJA8RRHinB8&feature=youtu.be In this video I show you how to do the "Three Thumps" technique for stress reduction and immune system boosting. Read More: Energy Clearing for Stres… Learn more. At some point in our lives, it is highly likely that we will experience a period of extreme upheaval. When nothing seems to go right, or as planned. Unexpected events occur for which we are totally unprepared. Indeed, … Learn more. Peace is one of those things that most of us try to find, yet it sometimes seems to elude us. A lot of the time, we are at fault because we don’t let peace and quiet into our lives; we check our text messages while we … Learn more. A new study sheds light on why natural spaces in cities can help keep us healthy. Researchers found that people living in neighbourhoods with a large amount of green space, such as parks or playing fields, had lower stre… Learn more. A lot of people, these days, are under stress. This may be for a variety of reasons from unemployment to juggling childcare and work. Our lives have become busier with the advent of new technology. Some of the gadgets th… Learn more. 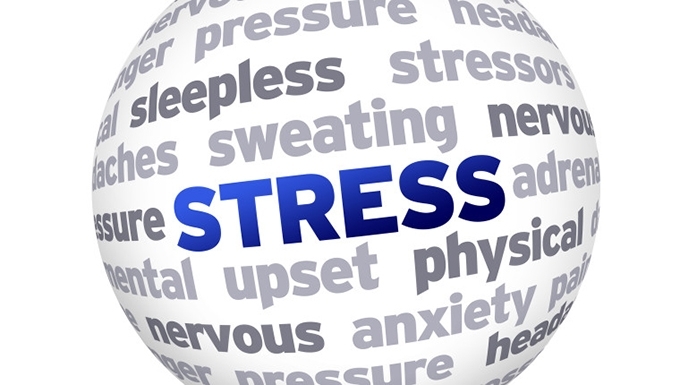 Stress is becoming increasingly common these days. This isn’t surprising when you think about all the changes going on in the world. Due to the economic meltdown, a lot of people are worried about losing their jobs, or… Learn more. The word enemy, conjures up a picture in the mind; of an adversary, protagonist or foe who means to do us harm. Or, it is someone to whom we hold feelings of great dislike and animosity towards. When someone thinks about… Learn more.